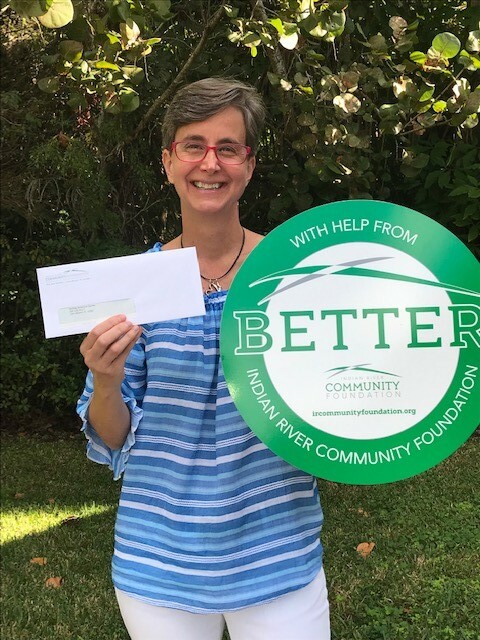 One of the best parts of our work here at the Community Foundation is having the opportunity to deliver grant checks to local charities supported by our clients. This week, we had the opportunity to stop by McKee Botanical Garden to give $25,000 from a client’s account to the organization’s endowment. The gift was awarded as part of the campaign for the Children’s Garden at McKee. Visit McKee Botanical Garden’s website to learn more.